Want a Christmas full of mystery and magic? Then read this glorious classic story. All aboard for the North Pole! 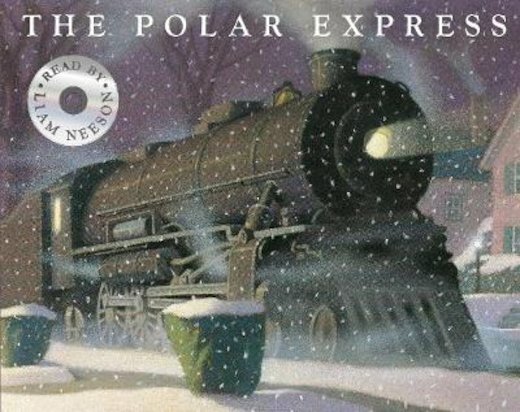 One Christmas Eve night, a little boy boards a very special train: the Polar Express. It takes him past dark forests, snowy mountains and icy plains, to a great city at the very top of the world. When the boy reaches the end of his incredible journey, Santa is waiting for him. This is his chance to make a special Christmas wish – and receive a truly magical gift. Can you hear the sweet sound of a reindeer’s silver bell?